Sharkwater Extinction will have its world television and streaming premiere on Monday, April 22 at 9 p.m. ET on Crave. The movie, which had its world premiere at the 2018 Toronto International Film Festival, opened to rave reviews in Canada and the States, achieving a 100% positive rating at the critics’ review site, Rottentomatoes.com. 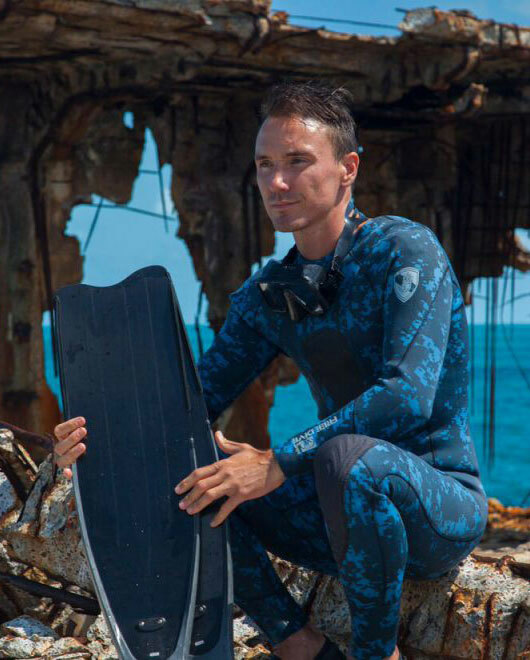 Sharkwater Extinction, which follows filmmaker Rob Stewart as he exposes the massive illegal shark fin industry and the corruption behind it, has won multiple awards at film festivals around the world. It’s also currently screening at select movie theaters in the U.S. and U.K.